Ukrainian President Petro Poroshenko plans to visit New York in September and take part at the session of the United Nations General Assembly. 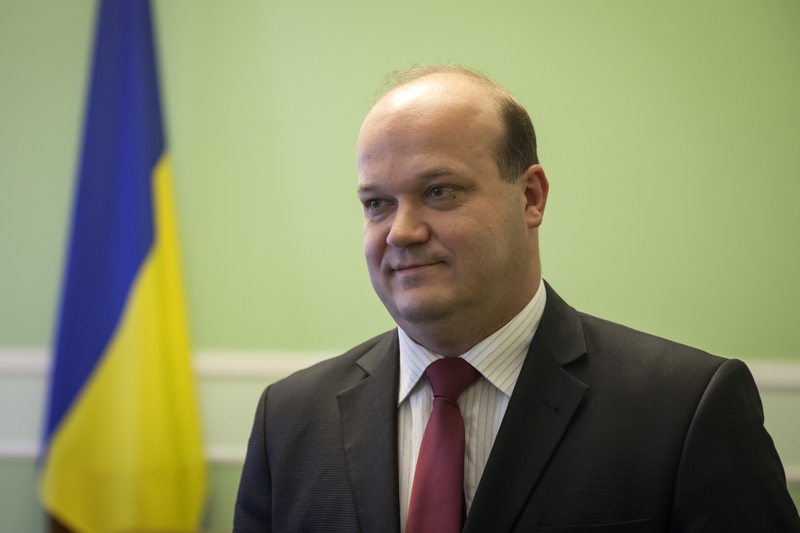 Ukrainian Ambassador to the US Valery Chaly claimed this during the press club meeting of the heads of the foreign diplomatic institutions of Ukraine, Interfax-Ukraine reports. Bilateral meeting of Poroshenko with American President Donald Trump is not yet in plans. The diplomat added that the speech of Poroshenko is provided at the United Nations General Assembly, the number of bilateral meetings, in particular with investors, business and diaspora. In this vein, he noted that the Ukrainian Diplomatic Mission works on the meeting of the heads of the US Department of State and Ukrainian MFA. As it was reported earlier, the UN Secretary-General claimed that would make every effort to restore peace in Ukraine.